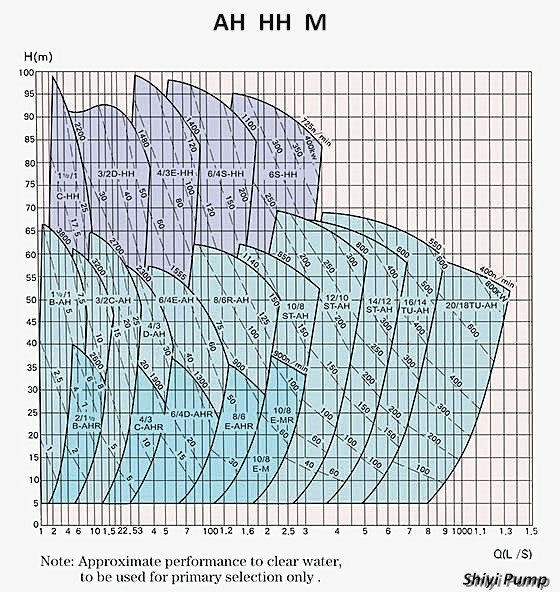 H (m) Speed n (r/min) Max.Eff. 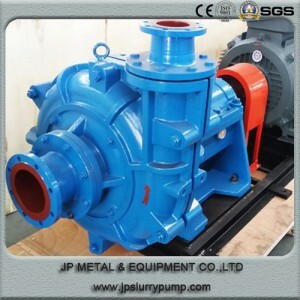 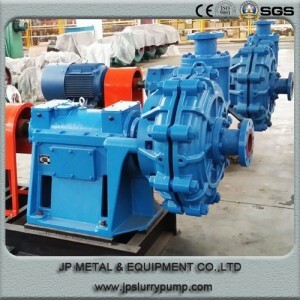 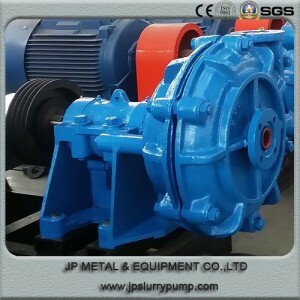 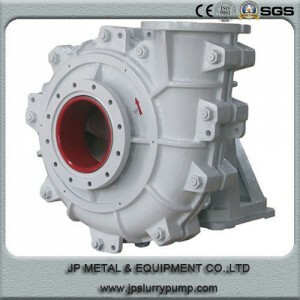 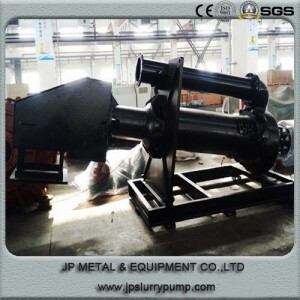 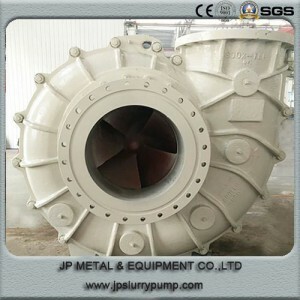 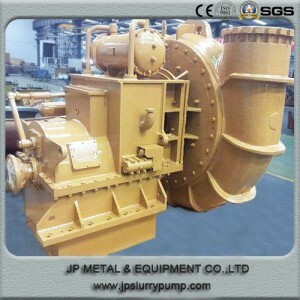 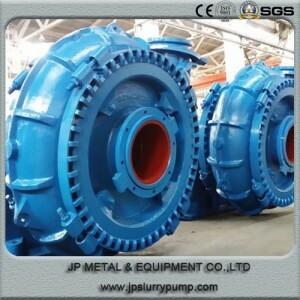 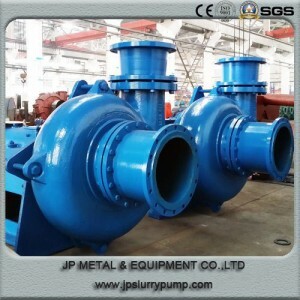 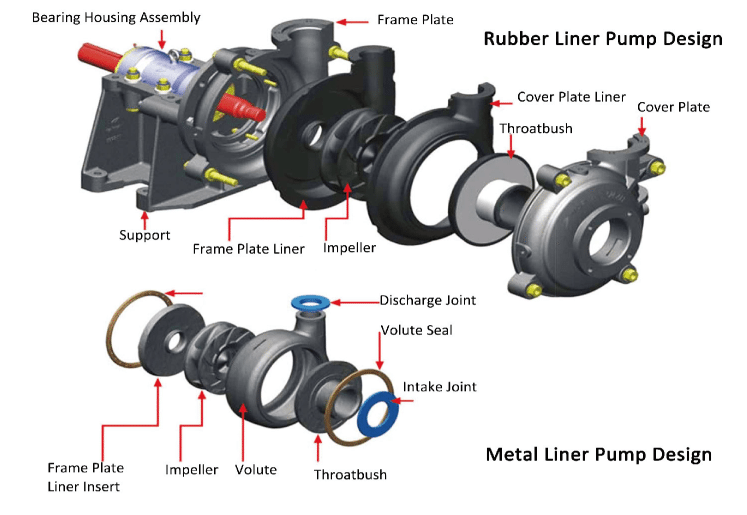 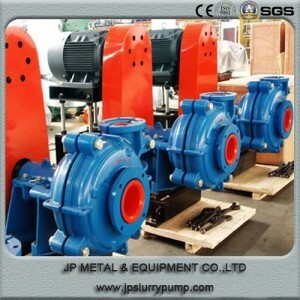 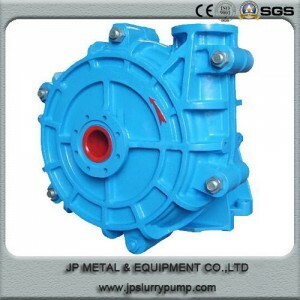 The M type slurry pumps have pump bodies that consist of replaceable wear-resistant metal liners or wear-resistant rubber liners, and impellers can also apply wear-resistant metal material or wear-resistant rubber material. 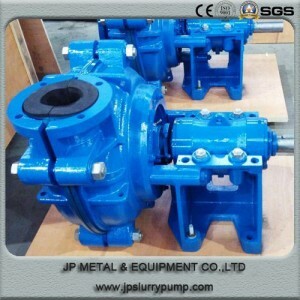 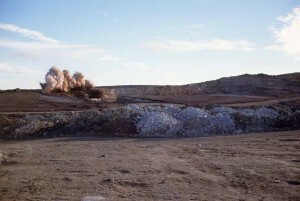 The HH type slurry pumps only apply wear-resistant metal material as their pump bodies and impellers.